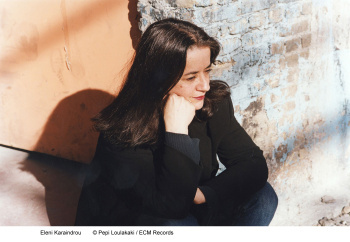 Greek composer Eleni Karaindrou’s entrancing new album draws upon music created for two special projects: Tous des oiseaux, a play by Lebanese-Canadian writer Wajdi Mouawad, and Bomb, A Love Story, a film by Iranian actor-director Payman Maadi. Tous des oiseaux (English title: All Birds), described as “an epic fresco” set against the background of the Israel-Palestine conflict, has won great acclaim for its bold exploration of the complex web of cultural identity. Premiered at Paris’s Théâtre national de la Colline in November 2017, the play - with Karaindrou’s music as an integral component - has been a major success with press and public. Karaindrou has said of Tous des oiseaux that it opened new horizons and broadened her perceptions, “creating within me images and feelings unknown.” The play has since gone on to travel the world, with performances scheduled in 2019 from Tel Aviv to Montréal. In the music written for Tous les oiseaux, “Winds of War” features the distinctive voice of Savina Yannatou, later heard unaccompanied on “Lament”, delivering a variation of a traditional Greek song, dating back to the 13th century. Several of Eleni’s soloists, including lyra player and lutenist Sokratis Sinopoulos, oboist Vangelis Christopoulos, flautist Stella Gadedi, harpist Maria Bildea and accordionist Dinos Hadjiiordanou have come to be familiar presences in the music, a cast of characters to be combined in changing constellations. In her writing for the film Bomb, Karaindrou foregrounds Yannis Evangelatos’s bassoon (“an instrument I especially love”), and adds Aris Dimitriadis on mandolin. The Bomb music also benefits significantly from Eleni’s sensitive piano playing, featured more prominently here than on other Karaindrou recordings of recent vintage. Eleni Karaindrou – “Greece’s most eloquent living composer” in the words of Time magazine – was born in Teichio, a mountain village in central Greece. She studied piano and theory at the Hellenikon Odion in Athens, but remains essentially an instinctive, self-taught composer. When Greece’s military junta compelled her to leave her country in 1967, she moved to Paris, where she went on to explore ethnomusicology and deepened her understanding of the musical culture of her childhood. On her return to Greece, she founded the Laboratory for Traditional Instruments at the ORA Cultural Centre. By the 1970s she was writing film and theatre scores, and her artistic development reached a turning point in 1979 with her music for Christoforos Christofis’s Periplanissi (Wandering) when she discovered a new freedom to respond to the movement of the camera and the luminosity of the film rather than merely the content of the screenplay. Karaindrou had a highly productive collaboration with the Greek film director Theo Angelopoulos (1935-2012), a long-running partnership charted in a sequence of releases in ECM’s New Series: The Suspended Step of the Stork (1991), Ulysses’ Gaze (1994), Eternity and a Day (1998), The Weeping Meadow (2003), and Dust of Time (2008). Her music for theatre was featured on Concert in Athens, an exceptional live recording from November 2010. Reviewers highlighted the evocative, haunting quality of the music that is Karaindrou’s hallmark, music which seems so well suited to the images it accompanies, yet also speaks so eloquently in its own right. 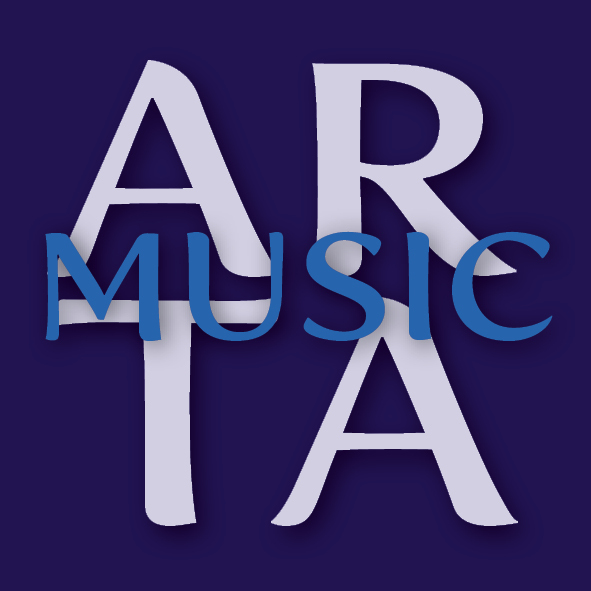 Other recent releases include Medea, for Antonis Antypas’ staging of Euripides, described by Lynn Renée Bayley in Fanfare as “music that summarizes the psyche and feelings of Medea better than any other I’ve ever heard”, and the stage cantata David with music for a verse play with words by an unknown 18th century poet from the island of Chios.